Weeds. 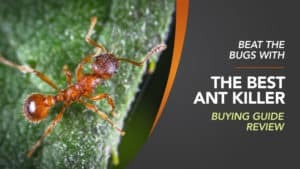 They really are the worst things to invade your garden, and we know how defeating it can be to watch them grow back again and again, no matter how hard you try to uproot them. The most annoying thing about them is that they tend to grow all year, and so investing in a good quality weed killer is often your best bet. Of course, there are a variety of different weeds around, and some of them are more difficult than others to get rid of. 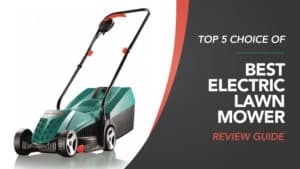 After all, it can be quite simple to rid your garden or pathways from dandelions and moss, but ivy and brambles are often much tougher to get rid of. There is a weed killer that has been made for every situation, so don’t worry or panic if your garden currently feels a little overrun. We know that it’s not always easy to figure out which weed killer is going to work best for your garden. 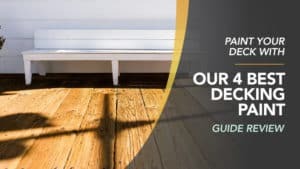 In order to help you find the best weed killer, we have put this guide together, compiling all of the relevant weed killer reviews in one place so that you can find the right one for your problem. 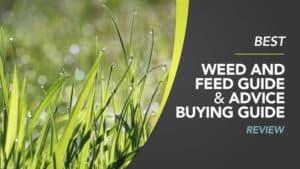 Sometimes, the weeds just have to die, but there is nothing worse than worrying about whether or not it will negatively impact the health of your pets. 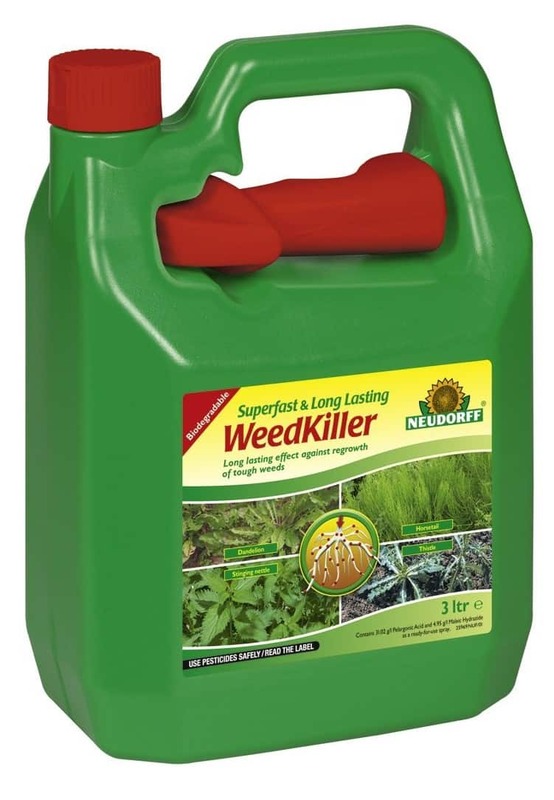 Neudorff has just the solution for your worries, and with this weed killer, you can get your garden looking great without harming your animals. 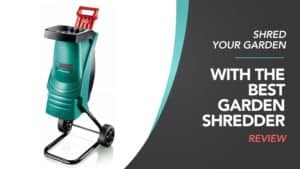 This pet friendly weed killer has been manufactured by a company that works hard to ensure that their environmental impact is as low as possible while also ensuring that weeds are killed effectively. 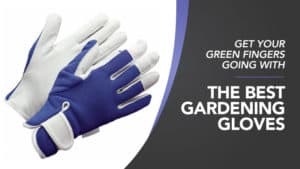 It’s biodegradable, while also having a strong impact at low temperatures, so winter weeds won’t stand a chance. Additionally, it has very low toxicity for bees, so your garden should stay bustling. It comes ready to use as a spray, with detailed instructions for use on the label so that you can get a good grasp of what to do. 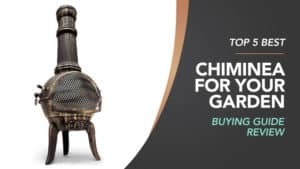 As a complete herbicide, it gets right down to the root to destroy the problem at its source, and can be used against a number of different weeds such as goutweed, field horsetail, mosses, and algae, so your garden will be left looking good as new. ​It does sometimes take a little longer to take effect and may need more than one application. 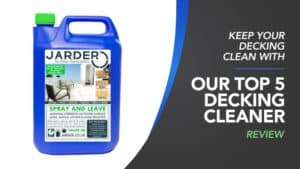 This weed killer is not just safe for use around your pets, it also comes at a very affordable price so that you don’t have to spend a fortune to kill weeds and have a smaller environmental impact. 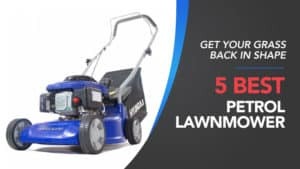 While it can sometimes require more than one application and may take a little longer to kick in, it is still one of the best weed killers out there and does an amazing job of getting rid of all those pesky plants that you really don’t want in your garden. Weedol is a great and reliable brand when it comes to weed killers and pesticides for your garden. 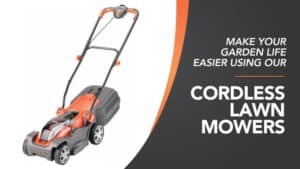 While many weed killers are not suitable for use on lawns, this one is, and it promises not to damage your grass when used properly. 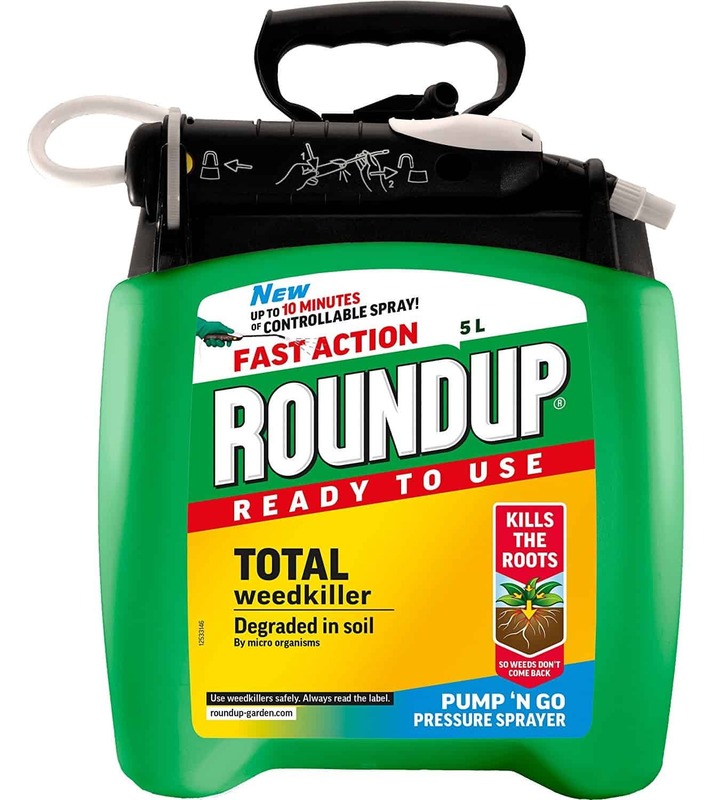 Take a look at the reviews and see what you think of this weed killer. This weed killer has been carefully formulated to ensure that it knows to selectively kill weeds and their seeds as they are spread across your lawn – and all without killing or damaging your grass. 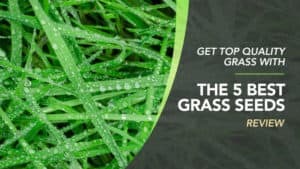 Applied properly, it makes for an effective and powerful solution for your unwanted weeds, giving your lawn the space and encouragement to grow healthy to leave you with the perfect lawn. 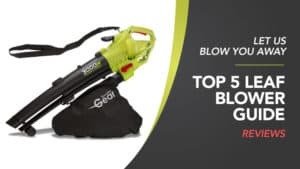 It kills everything from dandelions to clover, ensuring that broad-leafed weeds to not end up suffocating your grass. 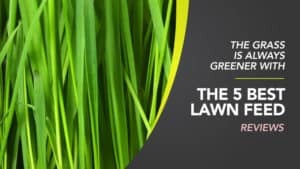 The application process is simple as well, with detailed instructions that let you know just how you should spray it on your lawn (or use a watering can for even coverage), and one package can cover an impressive area of up to 667m2. It doesn’t kill the weeds at the root, so it does require reapplication later in the year. 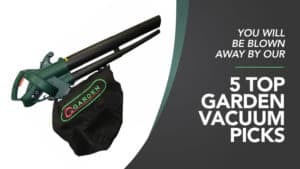 This particular weed killer comes at a good price, and you get quite a lot for your money, so there should be more than enough to rid your garden of weeds. 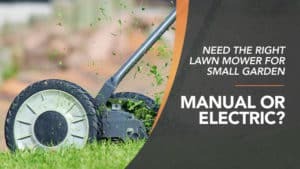 While it doesn’t kill at the root, it also ensures that your grass is not killed or damaged, so reapplication is not too big a deal when compared to the potential damage other products could do to your lawn. Powerful, and made to combat even broad-leafed weeds, this is a great product for overrun lawns. Ivy is a menace, and once it grows, it is hard to get it to stop – meaning that it can overtake your garden faster than you might think. 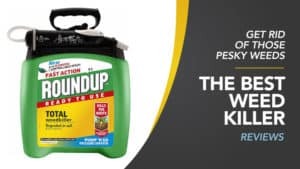 Roundup isn’t just a brand that many rely on and trust, it’s also one that acts fast to rid your garden of weeds and ivy. Just take a look below and see for yourself. Used by professionals, this weed killer is ideal for weeds of all shapes and sizes, including the dreaded ivy. 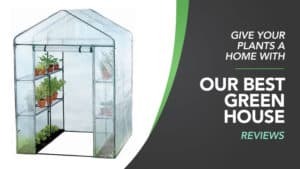 Developed for agricultural use, it reaches right down to the roots to eliminate the weeds at their source and to prevent them from growing back later on. However, it is also broken down into the soil by microorganisms to allow for replanting in the future with no land damage. 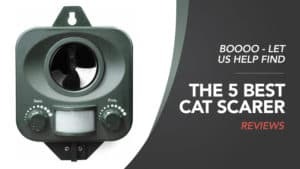 It allows you to spray directly from the carton for a continuous ten minutes, ensuring that you reach every inch of the affected areas. 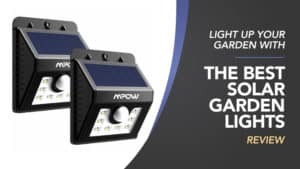 After a mere 48 hours, you will be able to start seeing results, showing you just how fast it can act to rid your garden of unwanted plant life. 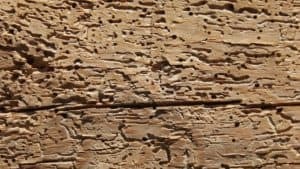 Once it is dry, it is also safe for pets and kids to start playing again. Ivy will have no escape from this weed killer. Really tough weeds and ivy can require more than one application, and it doesn’t always act as fast as advertised. 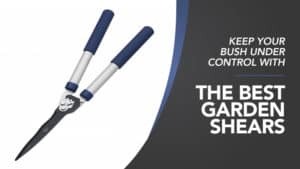 This weed killer is the perfect solution for ivy that is trying to take over your garden, which makes it perfect for those who are currently under attack. 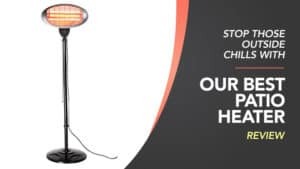 While it doesn’t always take a single application and sometimes acts slower than you might think, it is one of the most effective products out there, and it really does provide excellent results once it gets working. An affordable and reliable weed killer that will leave your garden looking spectacular. 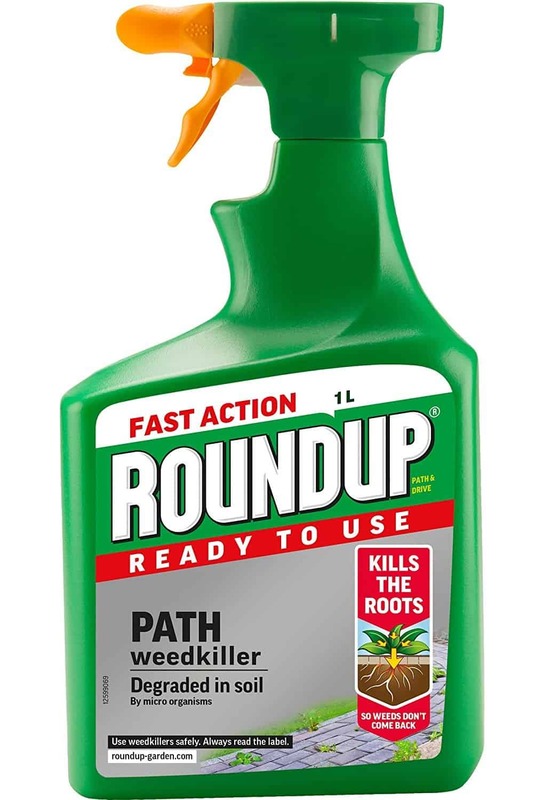 If you are desperate to get rid of those pesky brambles, you might want to look at this weed killer. Keep reading to find out how it could benefit you. 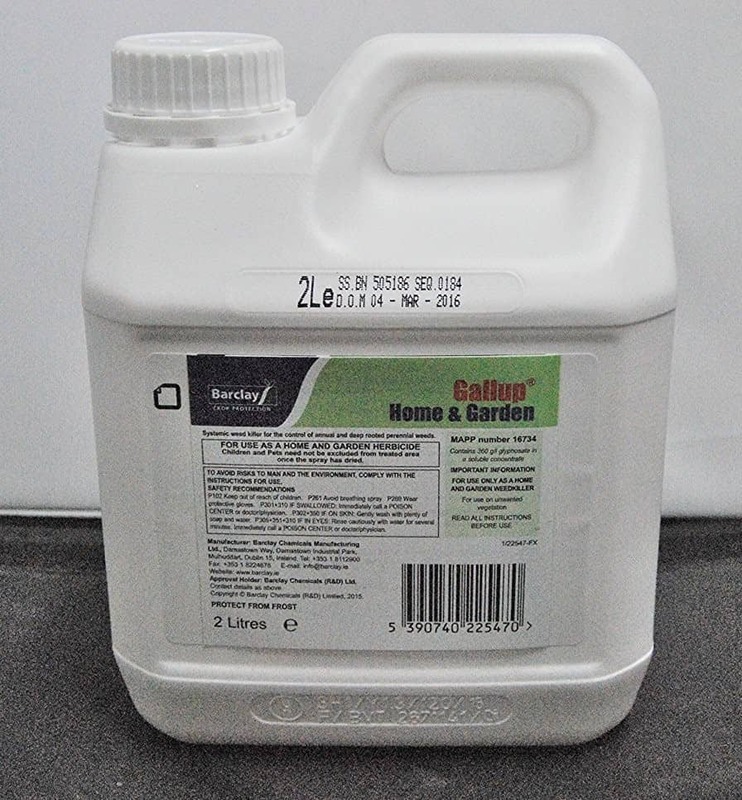 This tub of weed killer includes 12 sachets of powerful formula that can cover an excellent 60m2 per application, giving you more than enough to cover your garden a few times over. You can apply it to the area straight from the sachet as well if you have established brambles and wood, or you can dilute it for younger and more widespread areas. The brambles will not be able to survive this! 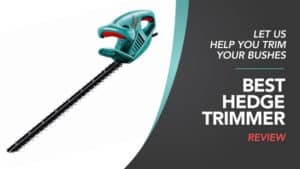 It goes straight down to the roots, working hard to kill the brambles and woody weeds at their source, so that you don’t have to worry about them springing up again a few months later. 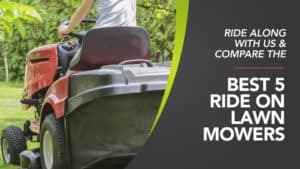 You can even use it on paths or driveways if those areas are starting to become overrun. After one or two weeks, you will start seeing results, and your garden will be left looking great again. Some customers found that they had to use quite a few sachets in order to make enough concentrate to get the job done. 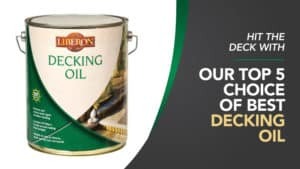 This weed killer comes at a pretty good price, and you get an excellent amount of weed killer in each tub – so the brambles taking over your garden can be dealt with quickly. While some customers did find that quite a few sachets needed to be used to make enough concentrate, it really does do an excellent job, and this negative can also depend on the size of your garden – larger ones will need more. 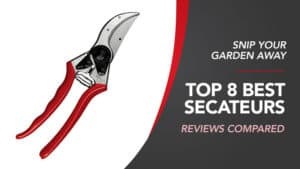 Overall, it makes for an effective solution for unwanted brambles and will leave your garden looking the way you want it to. 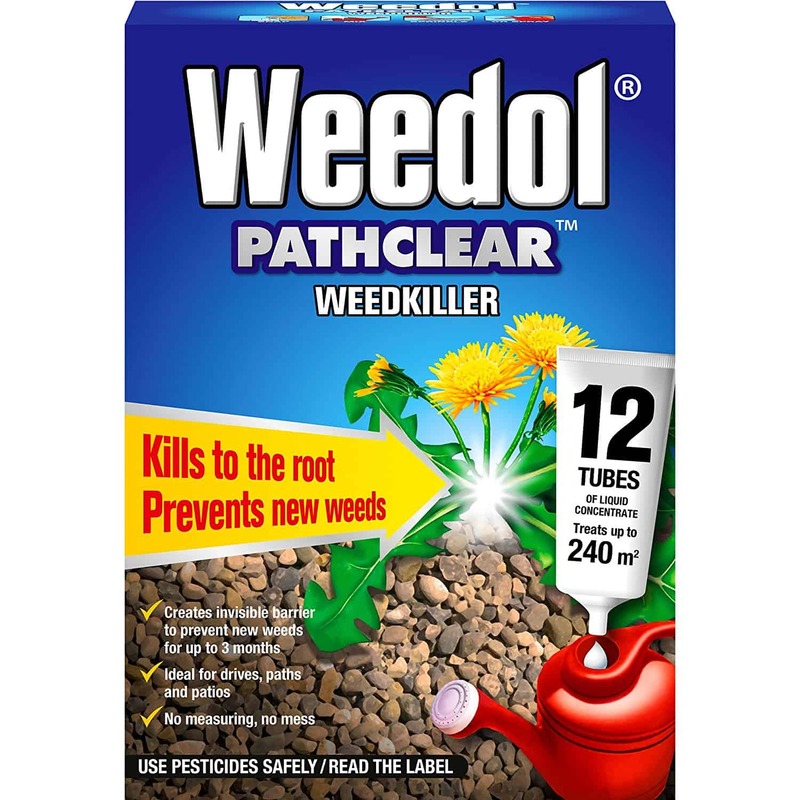 Weedol is an excellent and reputable brand of weed killer to choose, and certainly, one that will do wonders for your driveway. If you can see the weeds poking up through the gaps or gravel, now is the time to apply this wonderous formula. 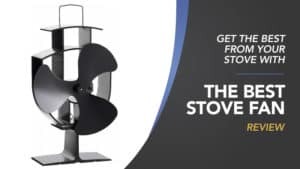 Just read the reviews below and see how it all works. 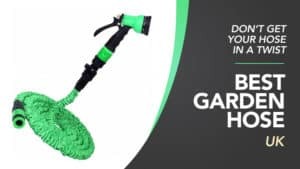 This weed killer for driveways has been made especially for pathways and drives, so you know that it is going to get the job done. 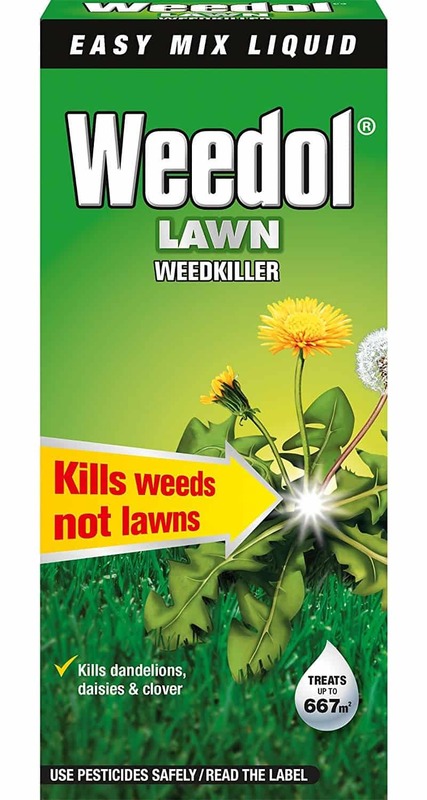 As a systematic weed killer, it reaches right down to the roots to kill the plant and prevent regrowth later on – so after one application, most weeds are gone. Plus, it creates a barrier after use that prevents new weeds from forming for three months. Perfect for application between the months of March and September, you will start to see results after only two weeks, although it should be noted that the weed death itself can take up to 28 days to take effect. 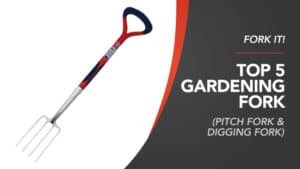 The packet has a list of detailed and easy to follow instructions as well, so you should be just fine getting the hang of applying this weed killer. Some customers feel that it does not last as long as other brands of weed killer. 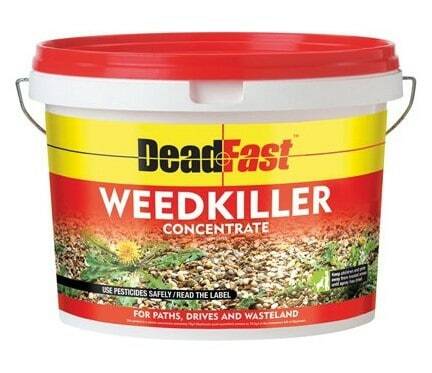 This weed killer is ideal for use on your driveway, and considering how much you get in one box, the price is fantastic. 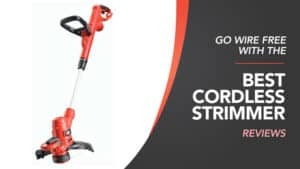 While there are some customers who feel that it does not last as long as other brands, it still does a great job of killing the weeds and preventing new ones from growing for a good few months – so you should be able to enjoy the entire summer completely free from pesky plants that you could do without. 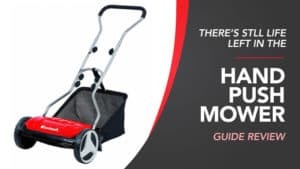 Easy to apply and ready to go from the start, it makes for a great option for anyone whose drive is in need of help. Here are some further types of weed killer, just in case the ones above do not quite meet your requirements. This weed killer is perfect for use on your garden paths or patio, and it is strong enough to kill every weed that it comes across. It comes with a detailed set of instructions so that you can apply it evenly and safely to the affected areas. It doesn’t just kill grass, it also acts fast to destroy broad leaves before reaching right down through the soil to the roots. This means that it goes straight to the source to prevent regrowth in the future. 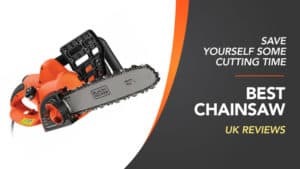 Plus, it comes at a very reasonable price considering the strength. 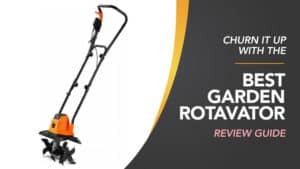 This is another great weed killer from top brand Roundup, and you can rest assured that it will act fast to keep your path, patio, and even your drive free from weeds. 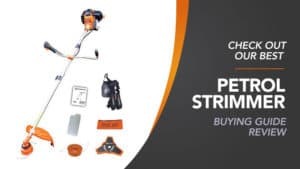 Cheap and practical, it only takes a couple of days to start seeing results, and as a systematic weed killer, it goes straight down to the roots to prevent regrowth. It can cover up to 30m2 in one application, so even large paths and patios can be treated without issue. 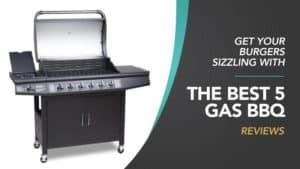 The provided instructions are really easy to follow, and as an Amazon Choice product, you know it’s one that is going to serve you well. 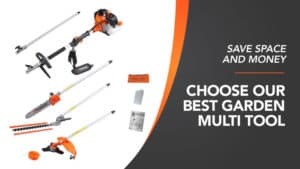 Hopefully, this guide has helped you to find the best weed killer for you, and the weed killer reviews have helped you to decide which one is going to work best for your garden, leaving you free from pesky and unwanted plant life. 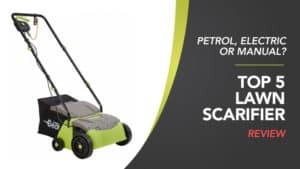 We have collected a great selection of weed killers, each of which is suitable for a different issue that you might be facing in your garden. Whether you have been invaded by some classic weeds, or you need something to deal with the tougher ones, like brambles, there is something here for you. 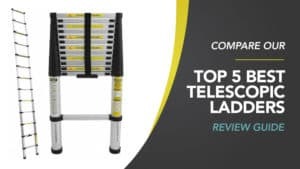 With a number of classic brands listed, as well as careful consideration of your budget, you won’t need to spend a fortune to get your garden looking good again. What did you think of our weed killer guide? Are there any that you would have liked to see or recommended? We love hearing from you, so make sure to leave us a message in the comments below.